The Charlwood Society is publishing a Calendar for 2015. We want the pictures to be taken by local people living in or near Charlwood, and for this purpose we are holding a Photo Competition to choose the pictures for the calendar. The theme of the 2015 Calendar is Seasons – 12 months of Charlwood. A panel of independent judges will review all the entries and select the winning 12 photographs. The overall winner will be presented with The Charlwood Society Photograph Plaque engraved with their name and a cheque £50. The other winning entries will each receive £20. There will also be a special Children’s category. For all entries provide a note of when and where it was taken and the season it represents. If there is a story connected with your photograph then share it with us. Pictures should ideally be taken at the maximum resolution and quality of the camera, but all entries will be considered. 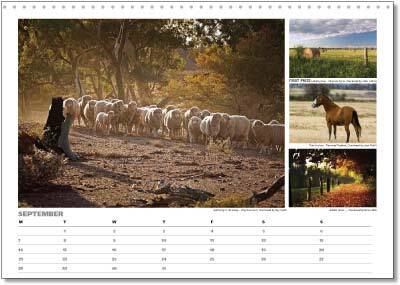 The winning picture each month will appear on the calendar but due to technical reasons may not be the largest picture on the page. The competition is open only to amateur photographers. We are looking for original entries so they should not have appeared elsewhere. The entrant must be the sole owner of copyright and must have obtained prior permission of any people or property featured and prepared to provide written consent. 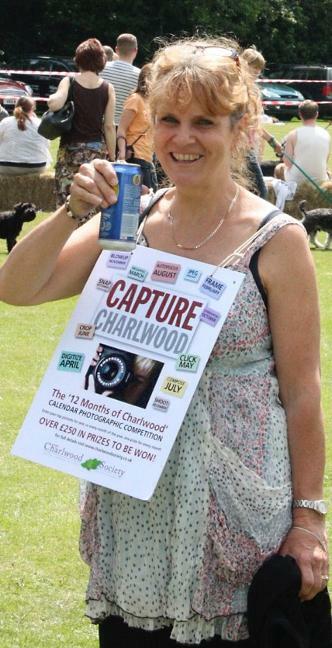 By entering the competition the entrant agrees to the Charlwood Society using the images for exhibition, publication or promotional use. Photographs will not be returned so please keep a copy. The judges’ decision is final and only the winners only will be notified. Entries will be displayed in the Parish hall on Saturday 11 October when the winning photographs will be selected.